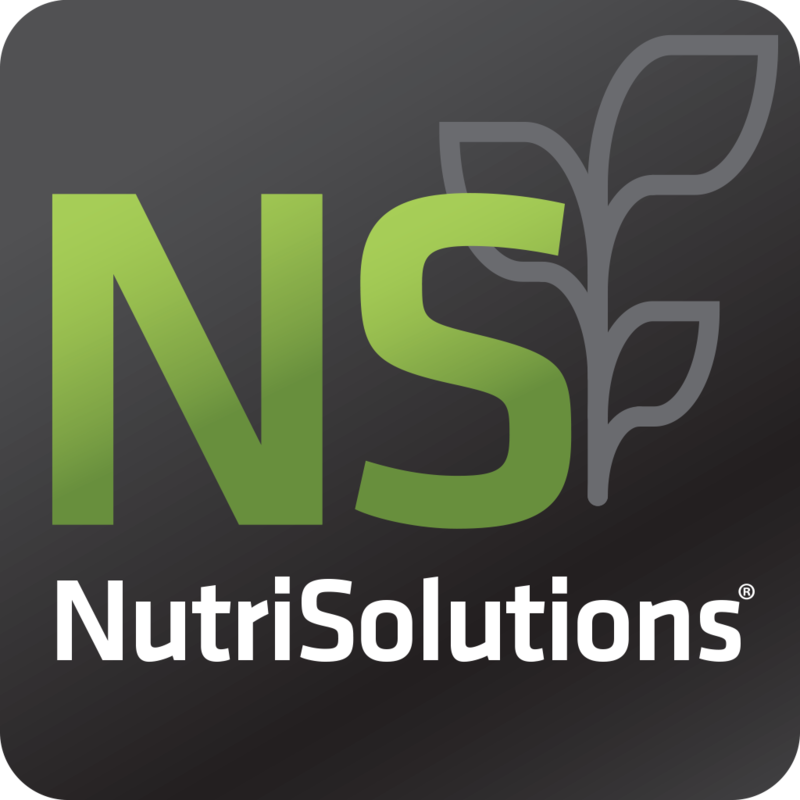 The NutriSolutions® App allows sellers to submit tissue samples at the field level with a geo referenced location and all the information needed for processing at the lab. This allows them to show growers where they took the samples and help them understand why the test results appear the way they do. For example, during a wet year if the sample was taken in a low part of the field the plant might have nitrogen deficiencies greater than other areas of the field due to leached nitrogen. The NutriSolutions® App does not allow sellers to save templates, so every sample taken needs to have all the information entered from the drop down lists from grower name to field conditions. Another issue is when there is little to no cell phone signal; the app cannot submit samples so the seller has to re-send them once they get into a better cell phone coverage area. The NutriSolutions® App gives agronomists the option to electronically submit tissue samples with geo referenced points. It eliminates the need for labels and streamlines the process of tissue sampling. Users can review where samples were taken in the field, as well as view the history of samples taken. The app is not lab specific, so users can submit samples to whichever lab they prefer. This app allows users to take tissue sampling to the next level and integrates nicely with scouting and other agronomy programs.